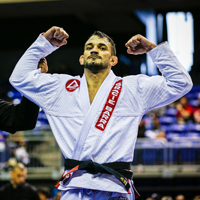 Doctor James Liu: bjj training, injuries and treatment. Dr. James Liu is an emergency room physician and has been training in brazilian jiu-jitsu for about a year. 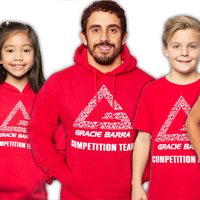 Gracie Barra took a few minutes after training to ask Dr. Liu some questions about bjj training, injuries and treatment. 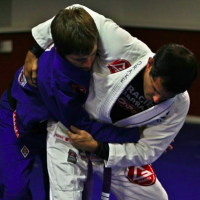 Read also: Safety on the mats: How to be safe and minimize training injuries! 1) What is the proper treatment at the academy when a student has just sprained a shoulder or an ankle? Truth to be told, most people will sprain her/his ankle/shoulder/elbow at some point during BJJ training. A proper treatment would not only ease the pain more rapidly but also prevent further complications such as nerve damage, etc. My recommendation for joint sprain is to stop exercising immediately. The “RICE” method of acute injury treatment works for everyone. Resting the injured part is important to promote healing. Applying an ice pack with a towel would limit swelling, but make sure the ice pack is not used for more than 15 minutes. Compression/restriction prevents further vascular or neurological damage. If dislocation/deformity is suspected, traction is only advised under medical supervision. Elevation is most effective when the injured area is raised above the heart level. Moreover, if the pain doesn’t abate in the next 3 days, one might need to see a doctor for further examination such as an x-ray. 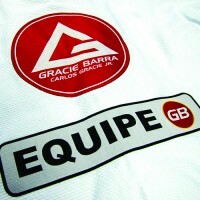 2) What first aid supplies should a bjj academy have available for most injuries that might happen in training? Surprisingly, most BJJ academics don’t even have the correct first aid supplies. 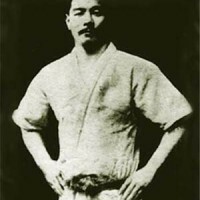 BJJ involves a lot of movements such as neck bending, arm pulling, etc. Therefore, cervical sprain and lumbar sprain are probably the two most serious injuries that everyone should be aware of. If cervical sprain is suspected, a neck collar should be used immediately and avoid any unnecessary movement. 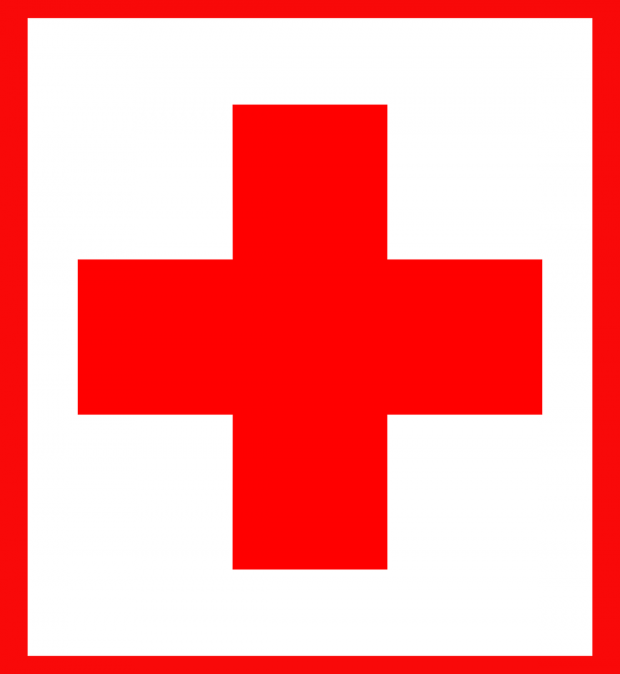 My recommendation for first aid supplies should include at least an arm sling, a neck collar, a medical backboard and a regular first aid box. 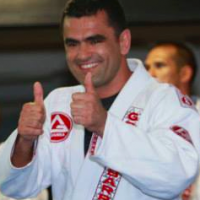 3) What are the most serious injuries we might see from bjj training? Let’s keep in mind that BJJ was originally developed for street combat and it can cause permanent bodily injuries. Although many injuries can happen during training, cervical sprain and lumbar sprain is the nightmare. Hyperextension/hyperflexion or axial loading can cause nerve root or brachial plexus injuries, as well as fractures and dislocations. Common neurologic deficit/symptoms including numbness, tingling, loss of sensation, or paralysis. Sometimes a high level of cervical lesions can even cause respiratory distress. Therefore, in my opinion, everyone who is training BJJ should know the consequences of cervical injury and its symptoms. The responsibility of tapping and letting go of submissions lies with both people. Never underestimate the potential injuries of cervical spine, and return to play only when the symptoms have resolved. 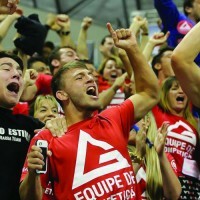 4) What is cauliflower ear and how should it be treated? Acute auricular hematoma and cauliflower ear are common sport injuries. Injury to the ear can cause blood and serum stored in the cavity between the cartilage and the supporting tissue. If the hematoma is not drained, disruption to the blood supply can cause necrosis, leading to infections. 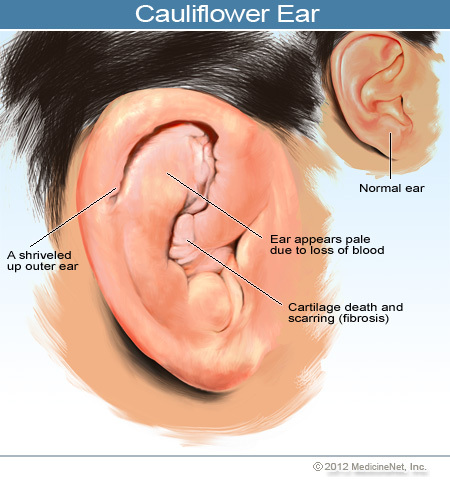 Cauliflower is a permanent deformity caused by cartilage overgrowth if an auricular hematoma is not fully drained. All auricular hematomas should be drained as soon as possible after injury. Although there are many videos on YouTube teaching people how to drain the hematoma, this is usually done at the Emergency Department or clinic to prevent further complications such as infections. Therefore, I do not recommend people doing it at home by themselves. The following procedure should only be used if one couldn’t find a doctor. First, clean the ear with antiseptic solutions, e.g. povidone-iodine. Then identify and aspirate the most fluctuant part of the hematoma with 18 guage needle. After needle aspiration, one should apply pressure for 15 minutes and then place a pressure dressing firmly on both sides of the ear. Finally, wrap the ear and head with gauze to hold in place. 5) Is this ringworm? How to identify it? I’ve got ring worm! What do I do for treatment? If it is raised and round, it’s ringworm. There are several types of ringworm (tinea) that can cause the round shape on your body. The chronic tinea pedis is the most common form of tinea. Applying topical anti-fungal cream for several weeks would be sufficient for most people. However, patients with chronic disease may require oral anti-fungal therapy such as taking terbinafine 250mg daily. In medicine, we often say prevention is more important than treatment and it works for ringworm as well. Don’t share sports equipments with other people. Always wipe the floor before and after practice. Showering before practice is another good way to prevent disease from spreading. If you have ringworm, you should be responsible and to stay away from the gym until fully recovered.